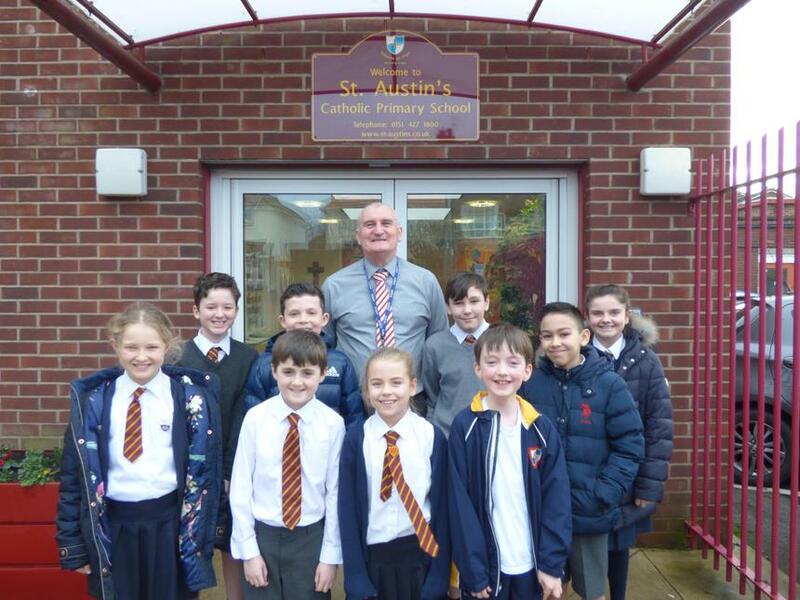 Pupils of the week Congratulations to our pupils of the week from last week. Another busy week in school which began with the pantomime, ‘Peter Pan,’ on Monday which all of our children enjoyed. They were particularly impressed with the dancing moves of our staff who were ‘invited’ to come on stage. Tomorrow our choir children will be performing at the Peace Proms at the Echo arena.